Bull redfish are without a doubt the biggest target for inshore anglers right now. Big schools are being found in Pensacola Bay every single day so now’s the time to go. White trout fishing has been pretty good around the Pensacola Bay Bridge. 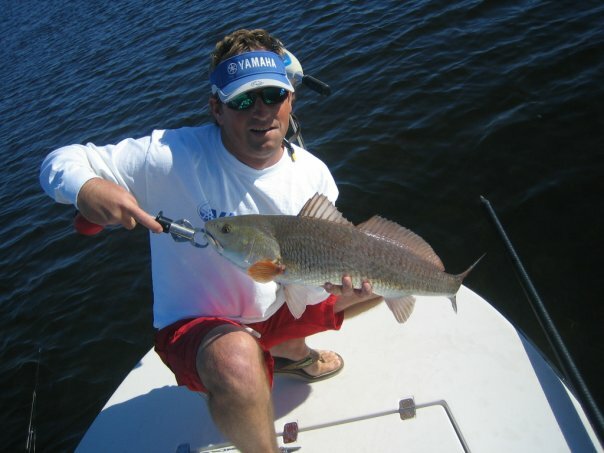 This is a good opportunity to catch some fish to take home for dinner after having fun with the bull redfish. The record warm weather will likely throw a wrench in the typical December speckled trout fishing. I would still suggest fishing the rivers, bayous, and canals, but it will definitely get better when the weather gets cold again. The weather this week finally allowed a few people to get offshore. As you might expect those who went bottom fishing had no trouble finding amberjack and vermillion snapper. Your options for good bottom fishing right now are big wrecks like the Avocet and Oriskany or fish along the Edge. A few people also took advantage of the calm seas and made the trip to the deep water rigs. It sounds like there are a pretty good number of yellowfins around including some nice sized ones. 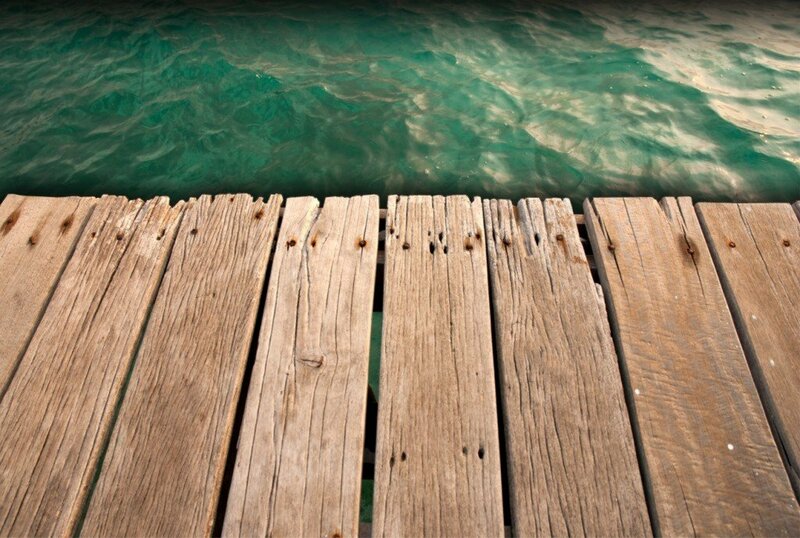 It’s hard to beat the Pensacola Bay Fishing Bridge if you’re looking for a place to fish from land right now. White trout, redfish, and black drum are being caught out there daily. Another good option for land locked anglers is fishing from the beach in the surf. Pompano, whiting, black drum, and redfish can be taken from the beach using fresh peeled shrimp on a standard two drop rig with small circle hooks. The thirty degrees temperature one day and seventy the next has made it tough for freshwater anglers to stay on a hot bite. There was several really good striped bass reports when it was cold and the bream and shell cracker fishing has been steady on the local rivers.